Think beyond the circle, square and rectangle for your next table purchase. 1. 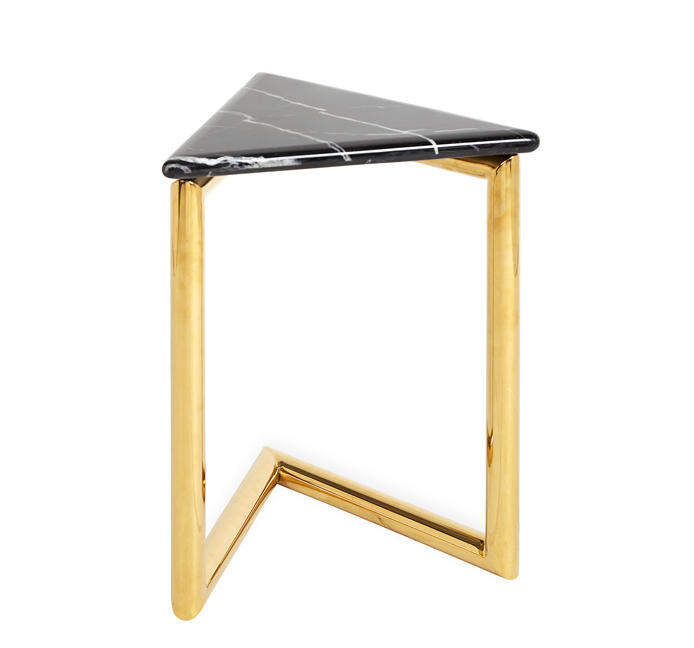 Ultra triangle accent table, by Jonathan Adler, available at Savvy Surrounding Style. 2. 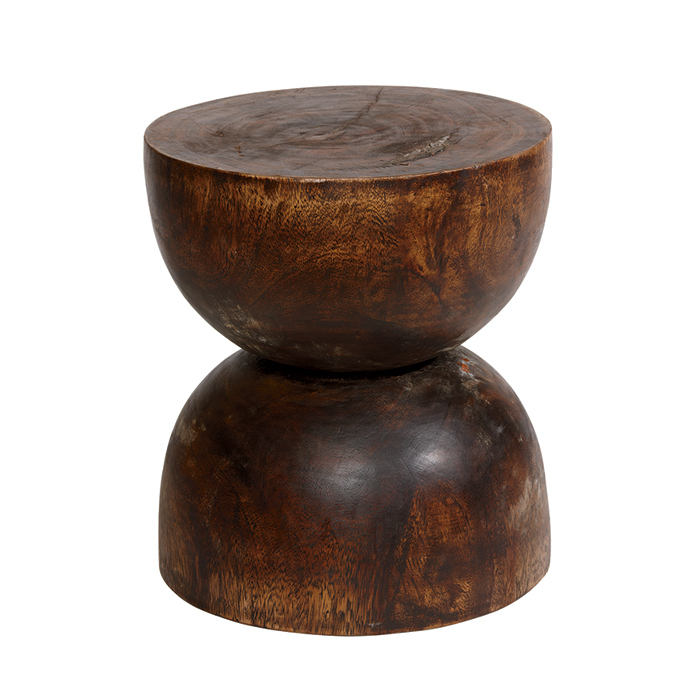 Davion Stool, available at Ethan Allen. 3. Matte geo accent table, available at Ethan Allen. 4. 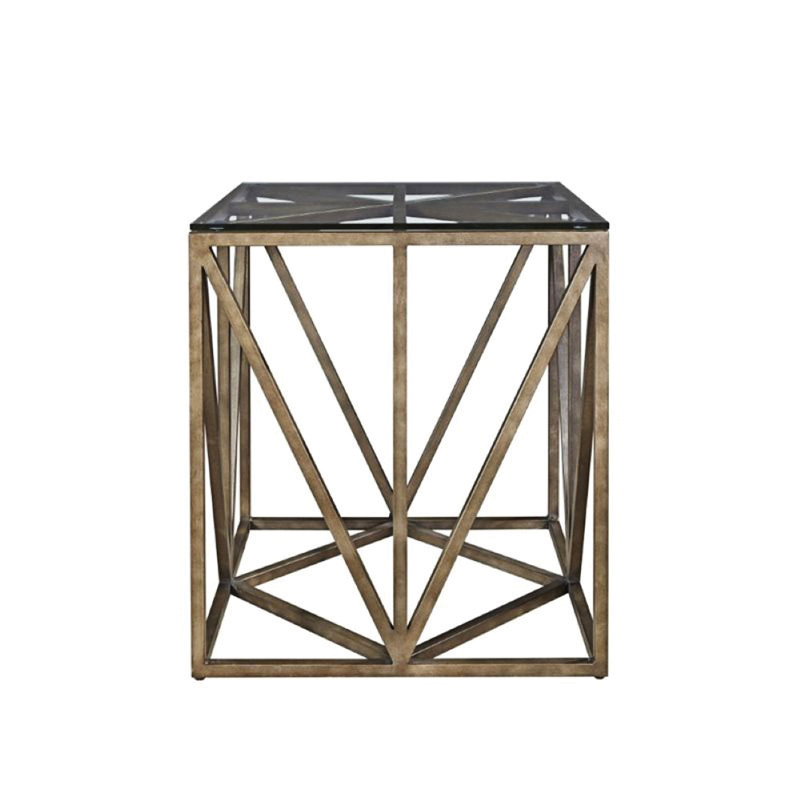 Jasmine triangular nesting tables, available at Rusted Chandelier. 5. 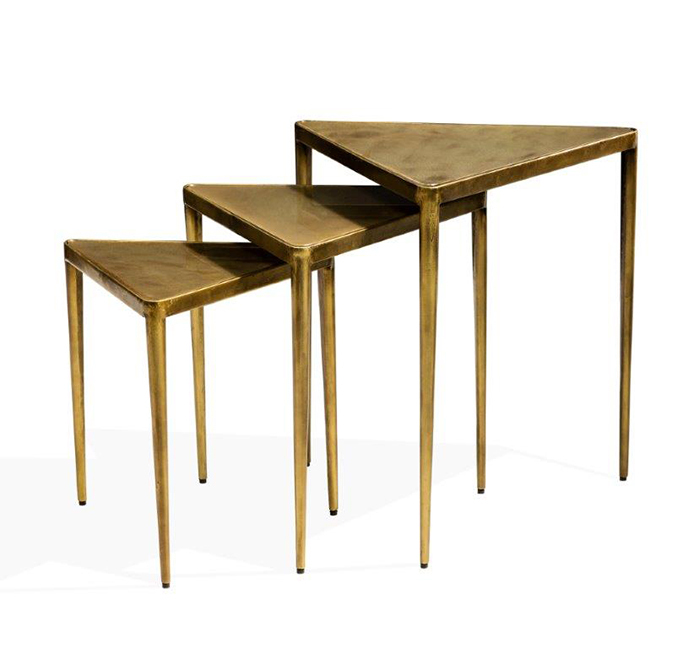 Honey bunch bunching tables, by Highland House Furniture, available at Design & Detail. 6. 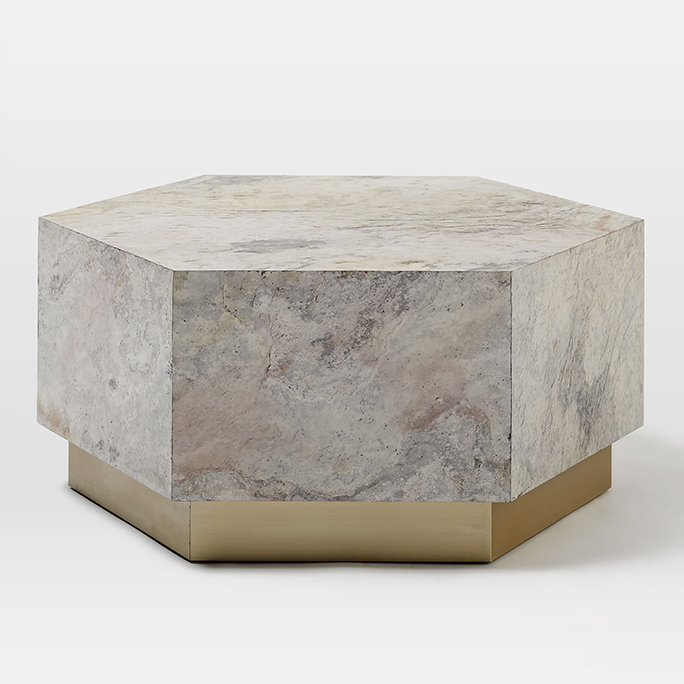 Geo hex coffee table, available at West Elm. 7. 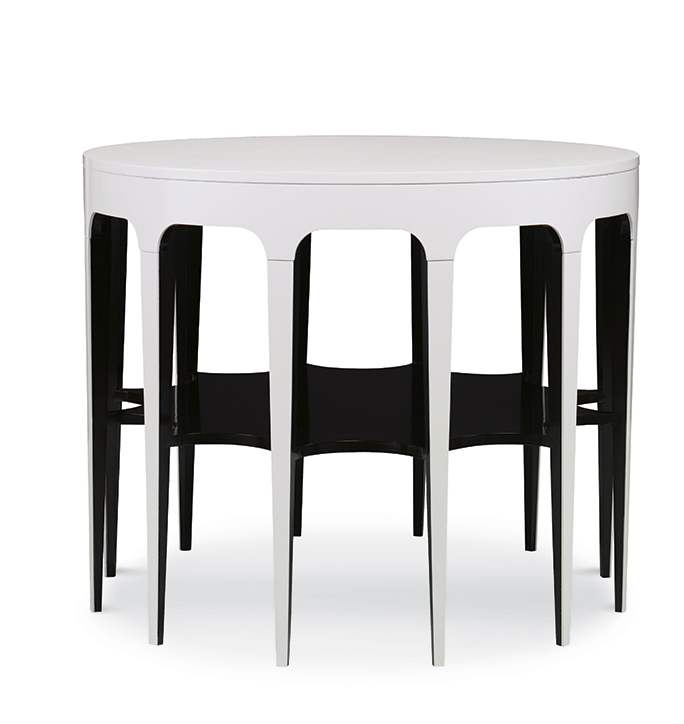 Beaufort center hall table, by Highland House Furniture, available at Design & Detail. 8. 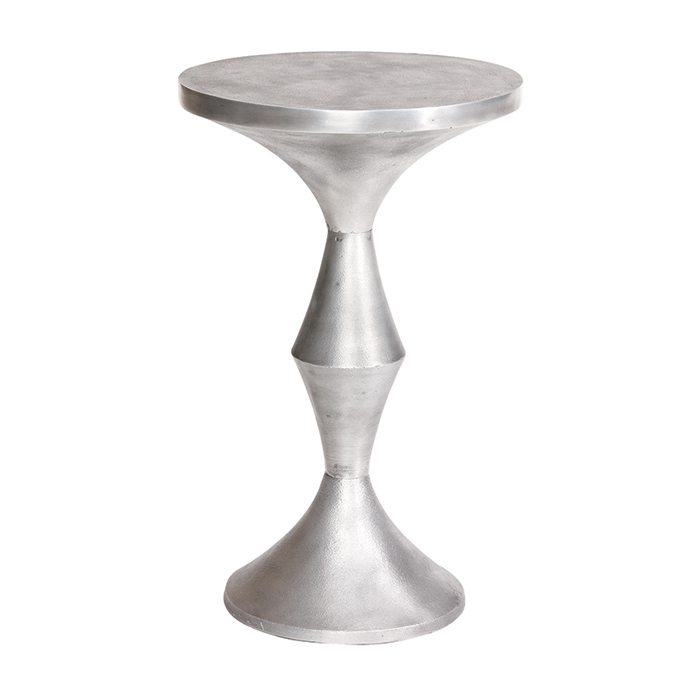 Cassair end table, available at Amini’s. 9. 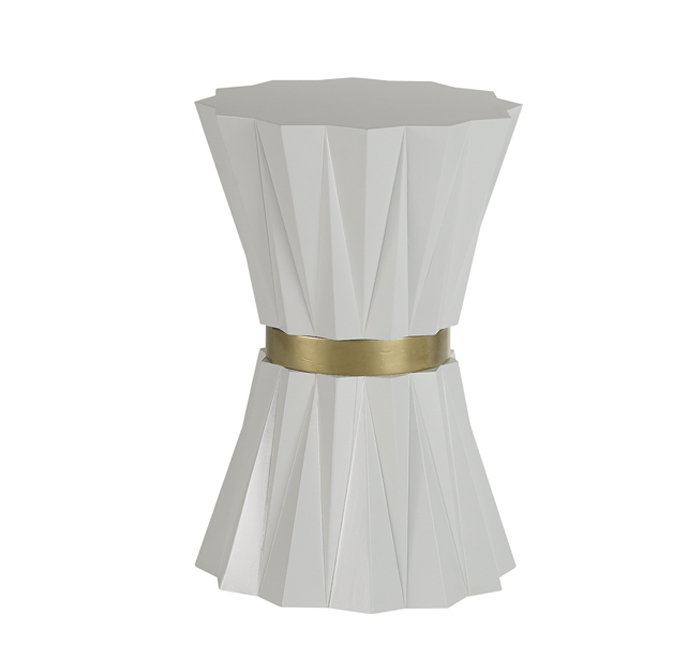 Heliodor accent table, by Baker, available at KDR Designer Showrooms. 10. 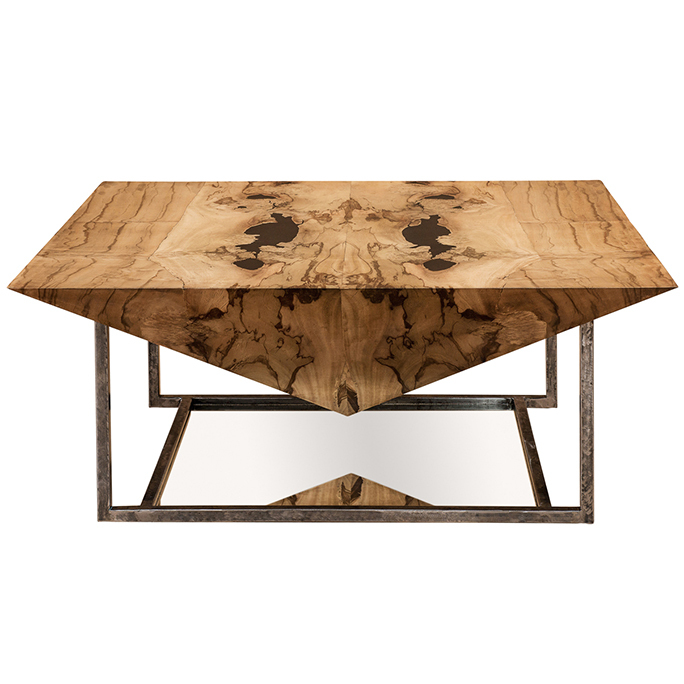 Braga coffee table, by Taracea, available at KDR Designer Showrooms. Think beyond the circle, square and rectangle for your next table purchase. 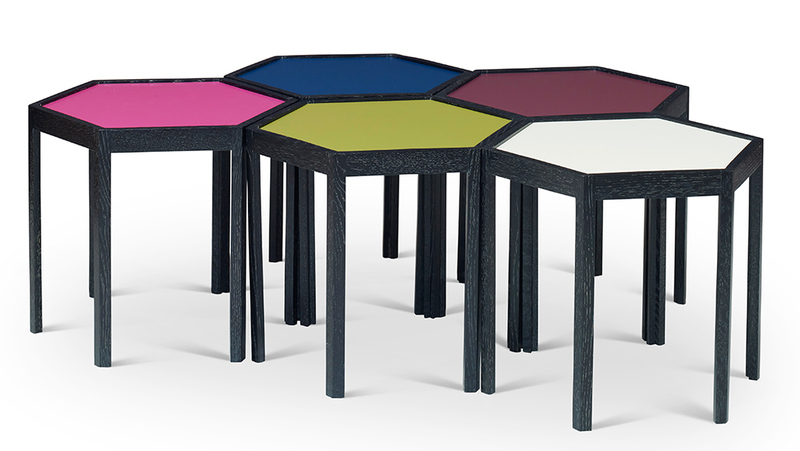 Geometric-shaped tables, like diamonds, hexagons and triangles, add visual interest while also serving a purpose.